The Craighead County Quorum Court has approved an ordinance that is designed to make voting easier for residents. The ordinance allows for setting up voting centers across the Craighead County. As opposed to voting in specific polling sites, the voting centers will allow voters across the county to vote at any site. The improvements are possible with the 120 new voting machines in the county. 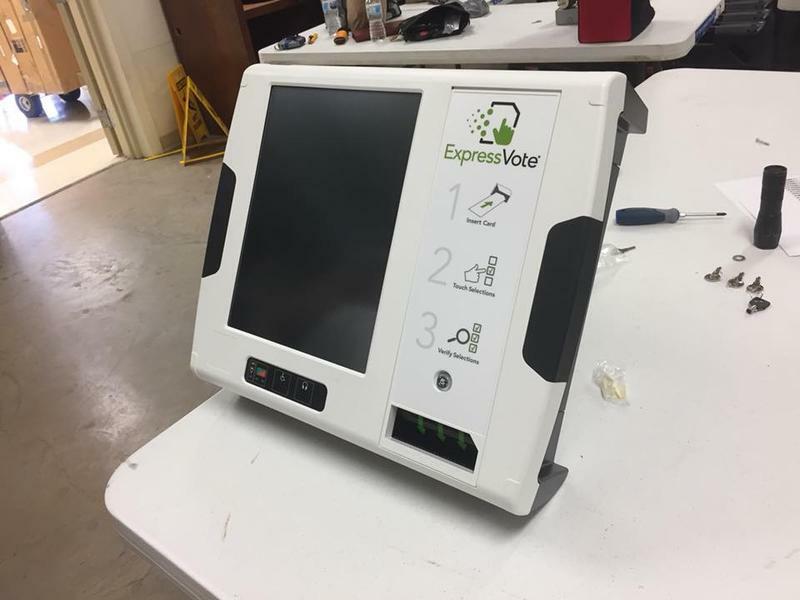 Craighead County has 120 new voting machines. The State of Arkansas has been helping counties statewide with the purchase of new electronic machines. The state provided matches and will reimburse Craighead County 75-thousand dollars of the 380 thousand dollars that was budgeted for the replacement of the current machines. 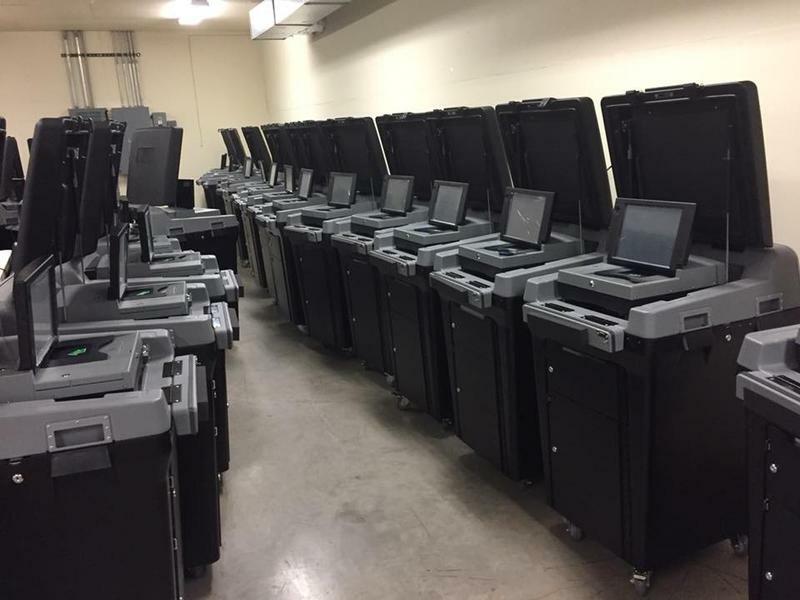 Election Systems and Software of Omaha, Nebraska has been in Jonesboro delivering the new machines to where are stored at the Craighead County Election Annex building. The Craighead County Election Commission is recommending the Quorum Court follow a state plan for the purchase of brand new electronic voting machines. The machines would replace ones the county has been using for the past 12 years. Under the plan, the state would pay half of the cost for new machines and counties would pick up the remaining half. If the plan is approved by the Quorum Court, the county would pay almost 355-thousand dollars as the county match. That would cover over 120 machines, as well as associated equipment and software. 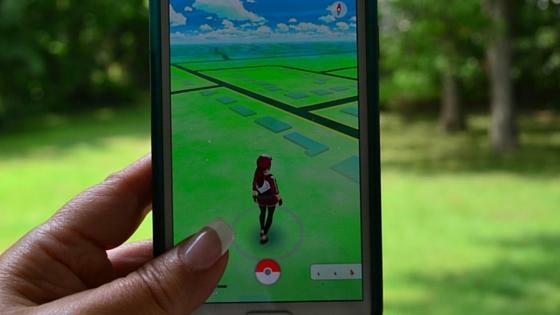 While Pokemon Go players are trying to “catch ‘em all”, Craighead County Clerk Kade Holliday is using the popular app to catch young voters. A voter registration event takes place Saturday at two locations in downtown Jonesboro that are called “Poke-stops”. Holliday says he is trying to attract the 18 to 24-year-old demographic. He says that age group is under-represented.